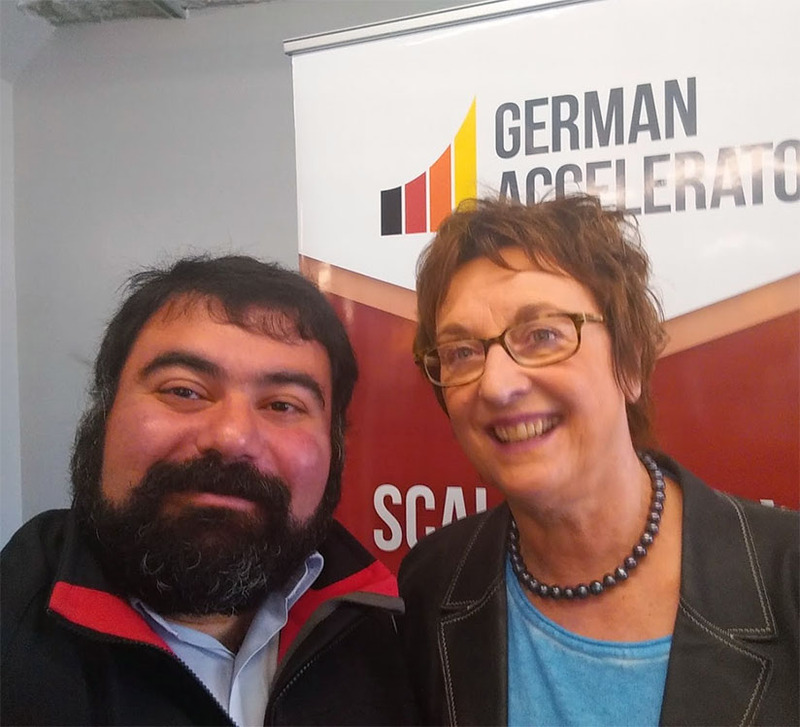 In 3 days, the Aachener Entrepreneurship Week („Gründerwoche Aachen“) will start, where bitstars is going to be a partner by organizing the FoundersHack and the GDG meets Microsoft event. As the bitstars team, we also participate in some of the other events, please feel free to check them out. Everybody is welcome to join the events at the Entrepreneurship Week Aachen. 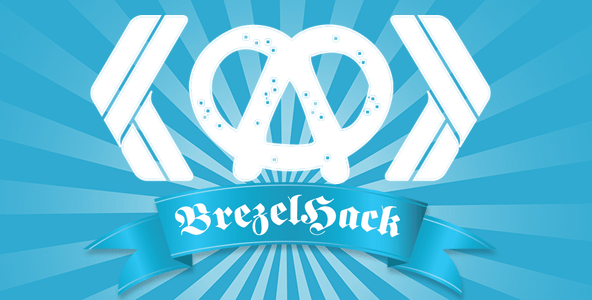 Come and join us at the Brezelhack 2013! 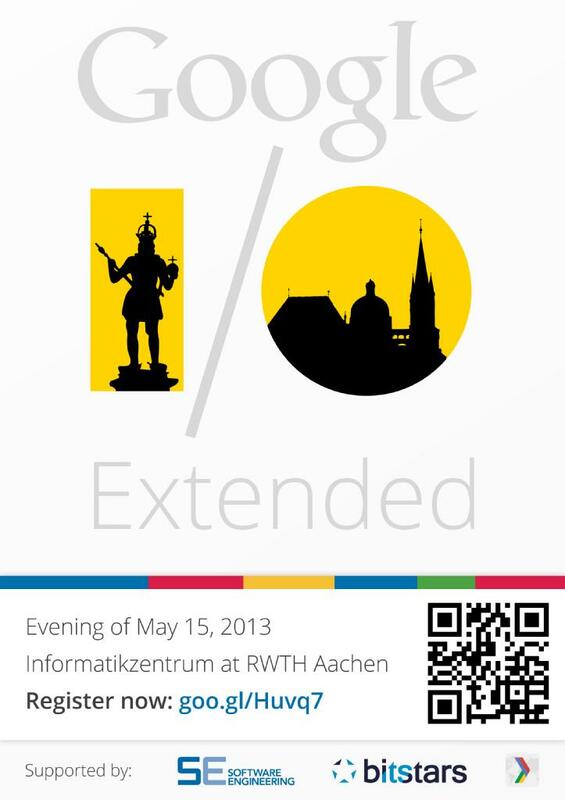 bitstars is supporting and organizing the Google I/O Extended 2013 in Aachen. 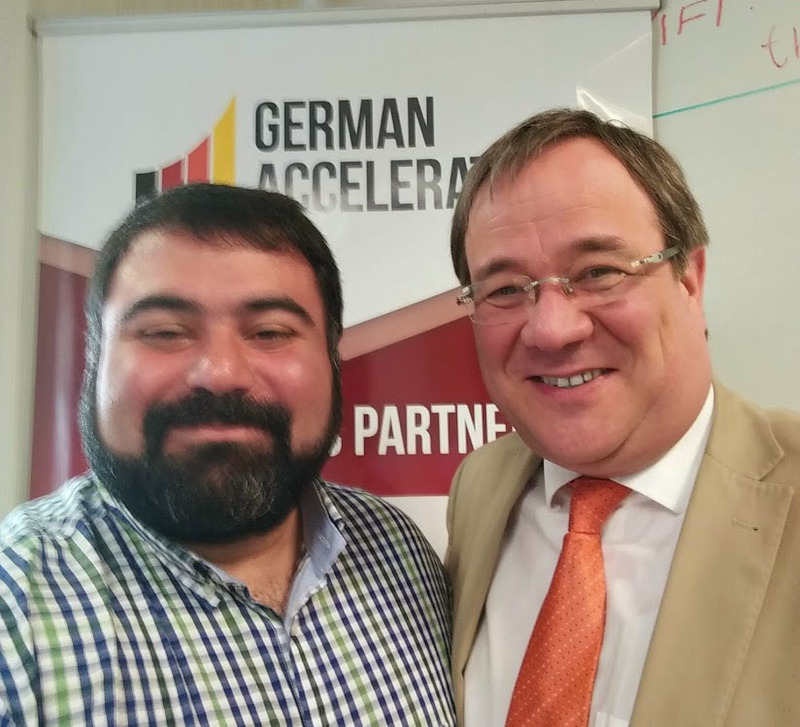 We hope to be, once more, one of the biggest events in Germany with more than 80 participants. If you want to join the event please register here. Here are some screenshots I took with my S3 of current developments in model loading tests. 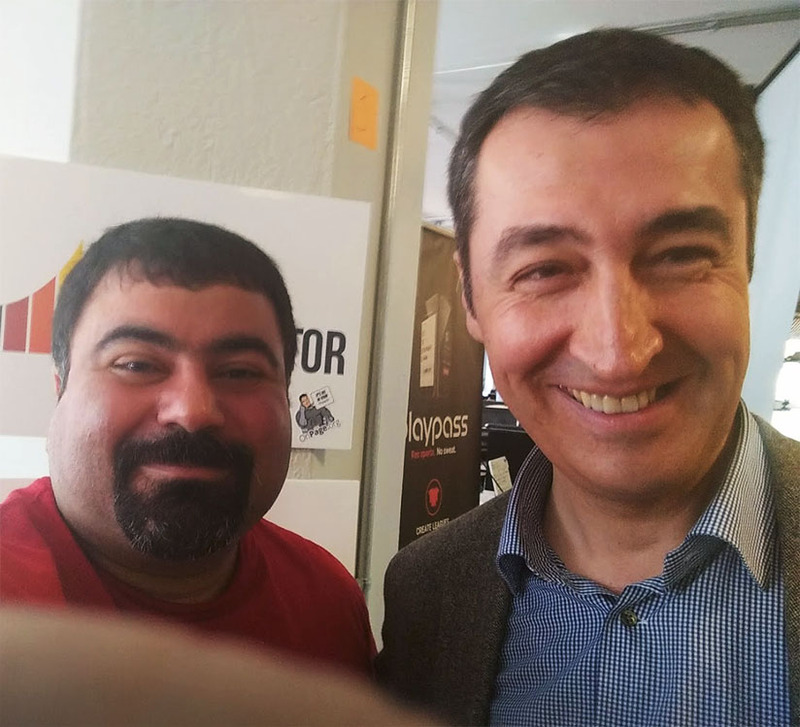 We moved to GitHub to improve the possibility for the community to participate in DroidAR. Here is the link, go ahead and take a look! Contributing to DroidAR is easy on GitHub (that’s the main reason why we switched from Google Code). Click „Fork“ do your changes in your local copy of DroidAR and then push it back to the DroidAR repository. I will make a short instruction video about this soon. You should enable auto formatting whenever you save a file. This way you can’t forget to format: Go to Preferences->Java->Editor->Save Actions and enable „Format source code“ and „Organize imports“. Now when you save the code is formatted automatically. This will avoid commit conflicts and changes in the code can be reviewed more easily.